MIMBolide Productions Co. - Welcome to M.I.M.Bolide Productions Company Founded in 1999, M.I.M.Bolide is dedicated to producing films educate audiences and inspire them to act. Founded in 1999, M.I.M.Bolide is dedicated to producing films educate audiences and inspire them to act. Click ﻿HERE to view the promotional trailer! Click HERE for Screening Dates & other updates on the Remember Isobel Facebook page. We are always seeking new faces to join the MIMBolide team. Whether you are looking to appear as talent, are an experienced crew member, are seeking an internship in movie production, have an idea for a benefit movie, or have the desire to give to a genuinely good cause, we welcome you to contact us. Visit our Get Involved page for more info. 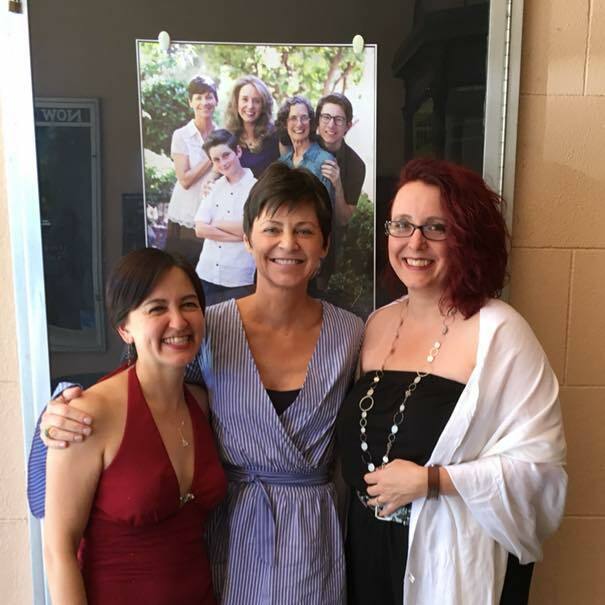 On August 5th, 2018, REMEMBER ISOBEL premiered at the Sebastiani Theatre in Sonoma, CA. Multiple cast and crew members traveled long distances to be present to view the film on the big screen as well as participate in a Q&A with the audience. The film was well received and MIMBolide looks forward to showing the film again soon in Sacramento, CA. Keep an eye on our Remember Isobel Facebook page for information about future showings! Copyright 2018 MIMBolide Productions Co.. All rights reserved.